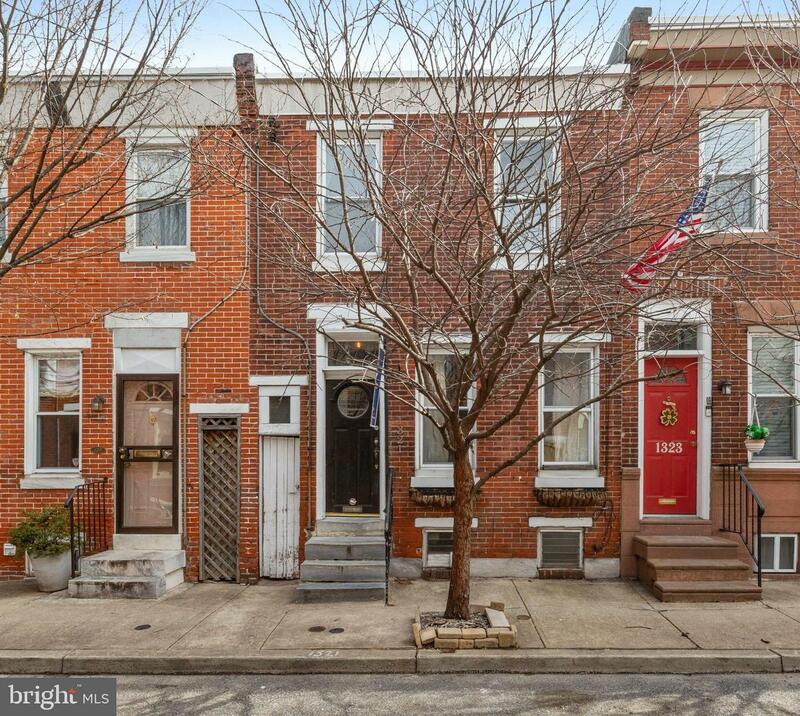 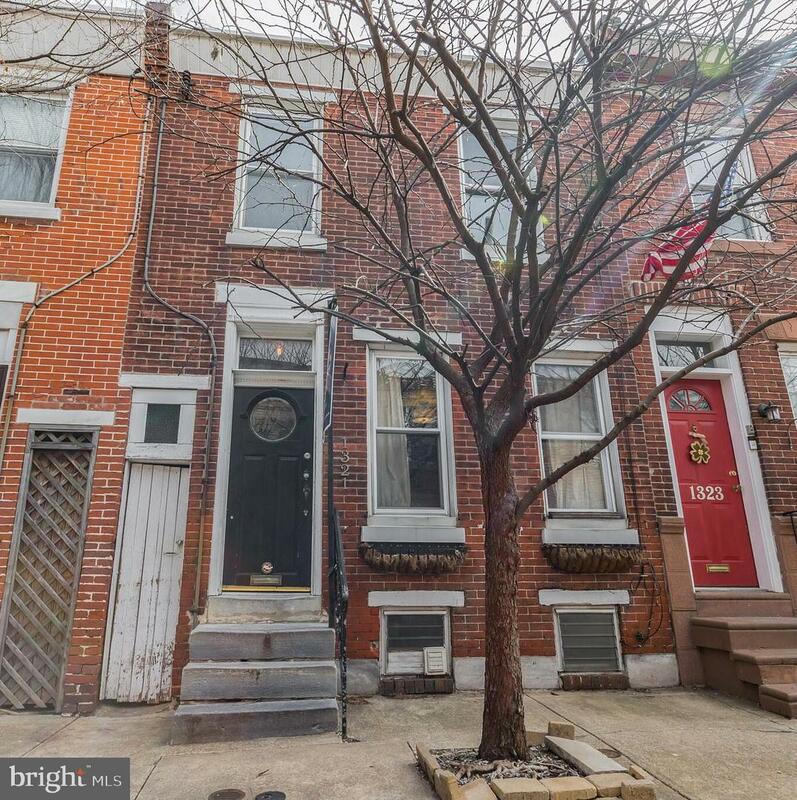 Do not miss this charming row home located on a quiet tree lined street in highly popular Passyunk Square, just steps to everything! 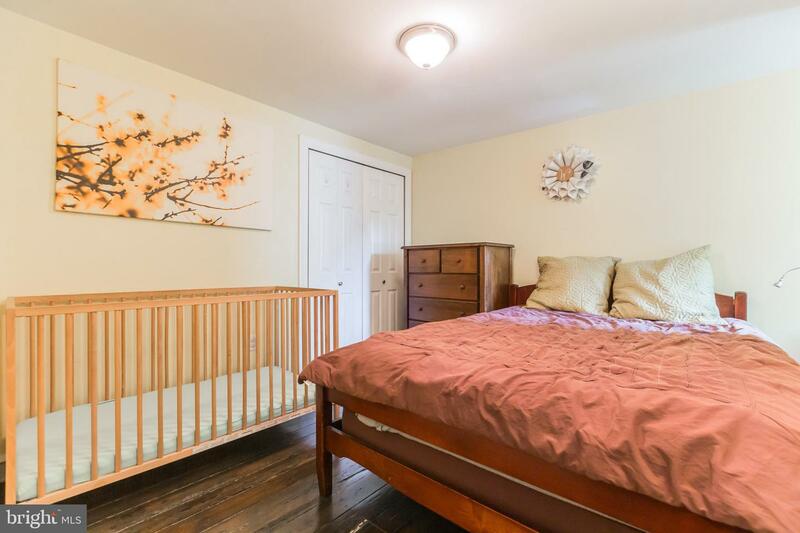 This 1126 sq. 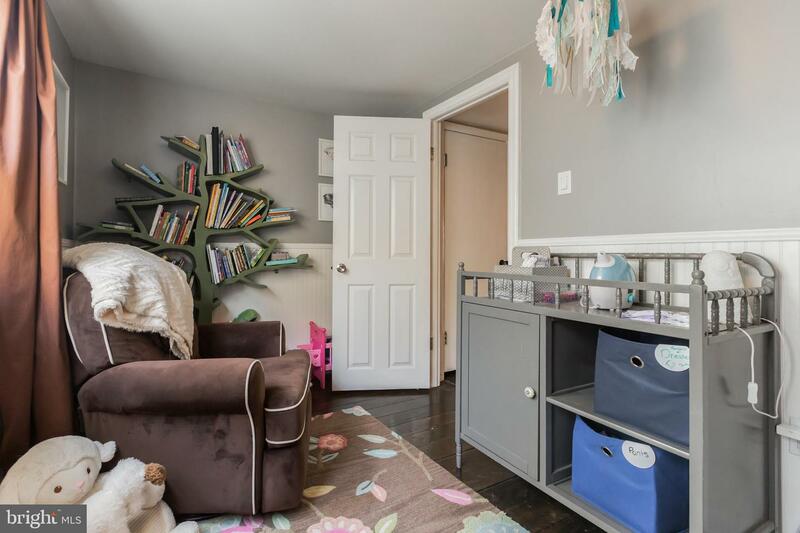 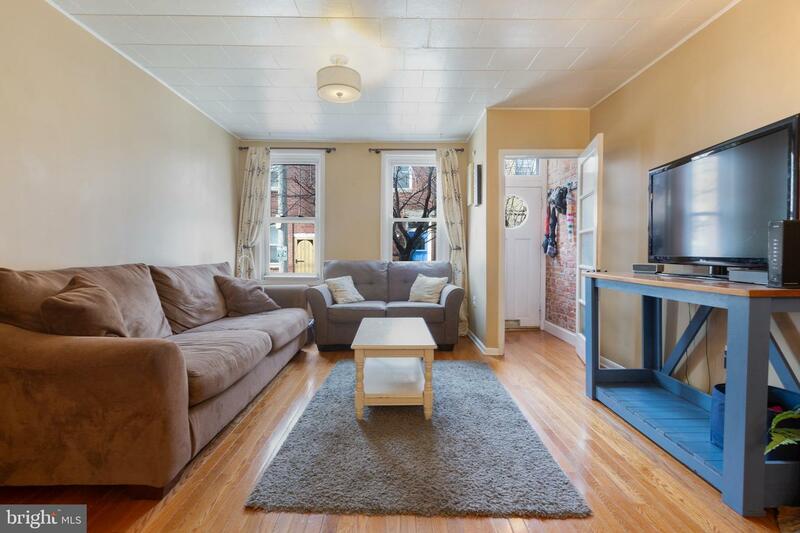 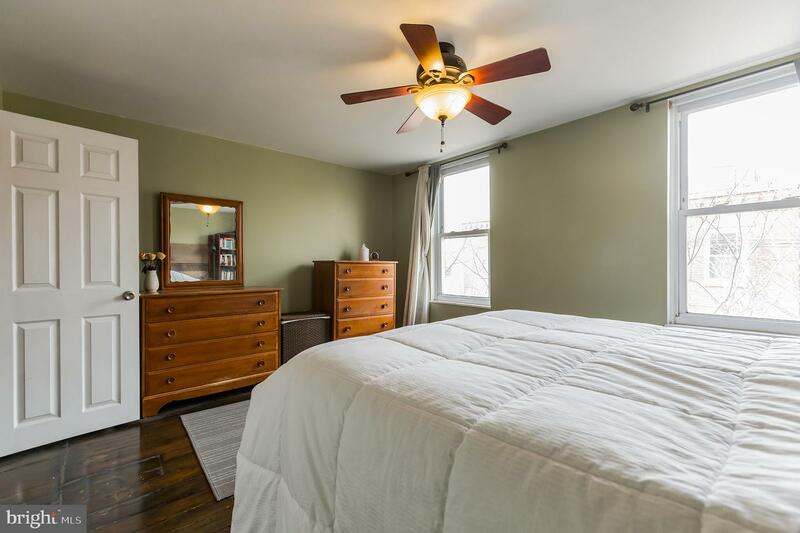 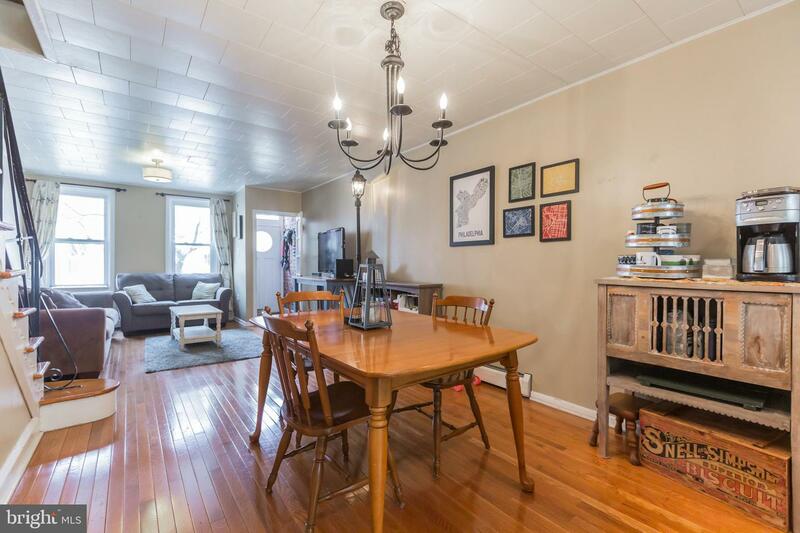 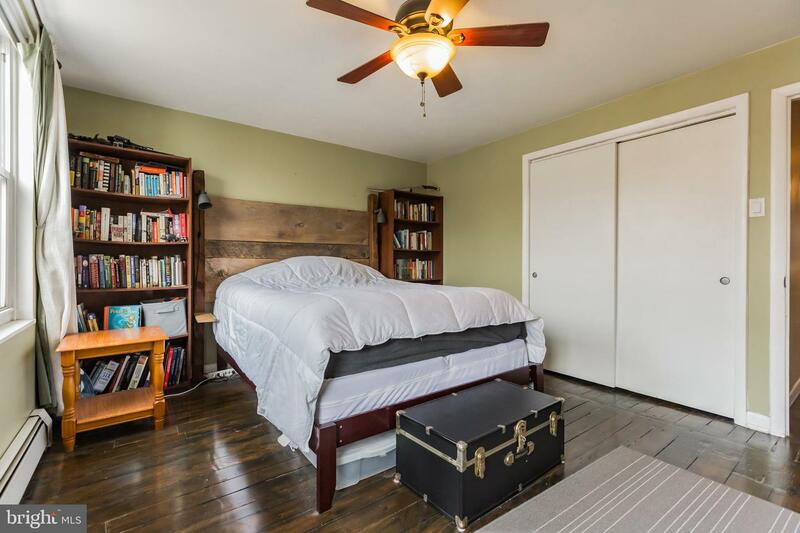 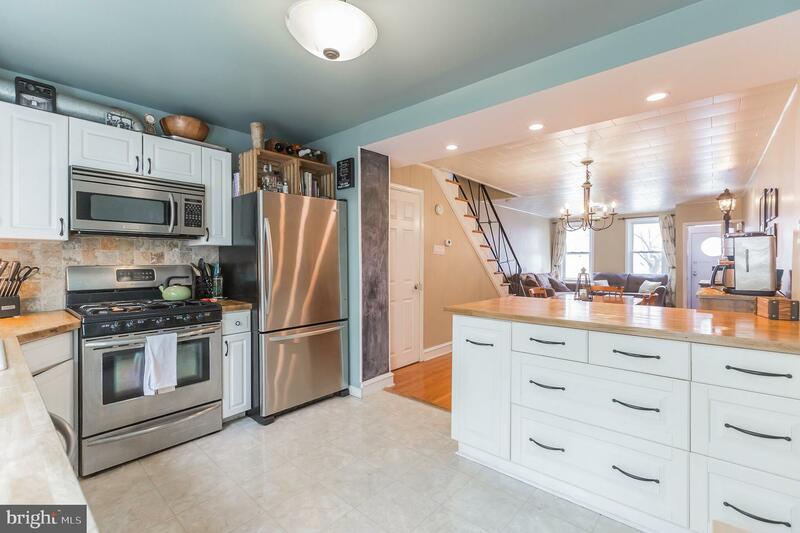 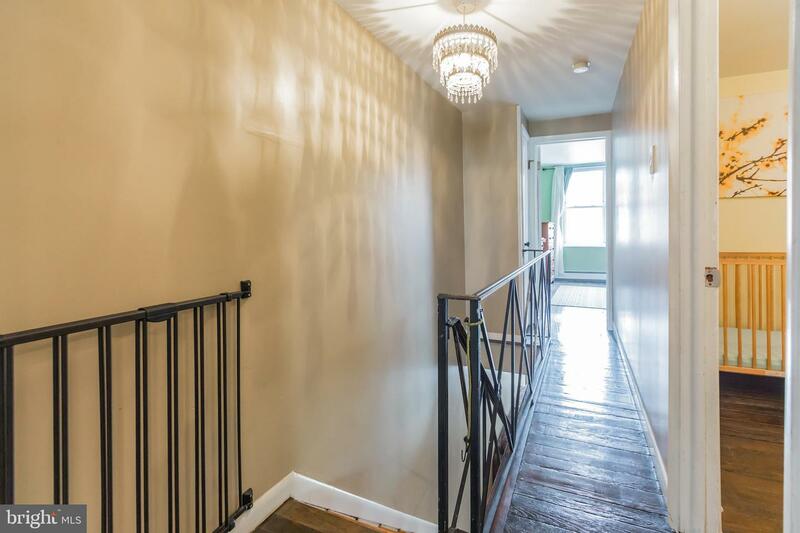 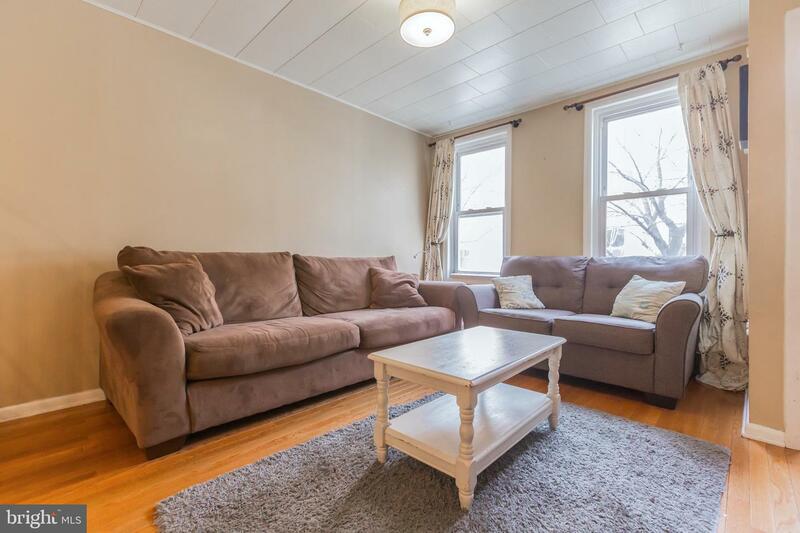 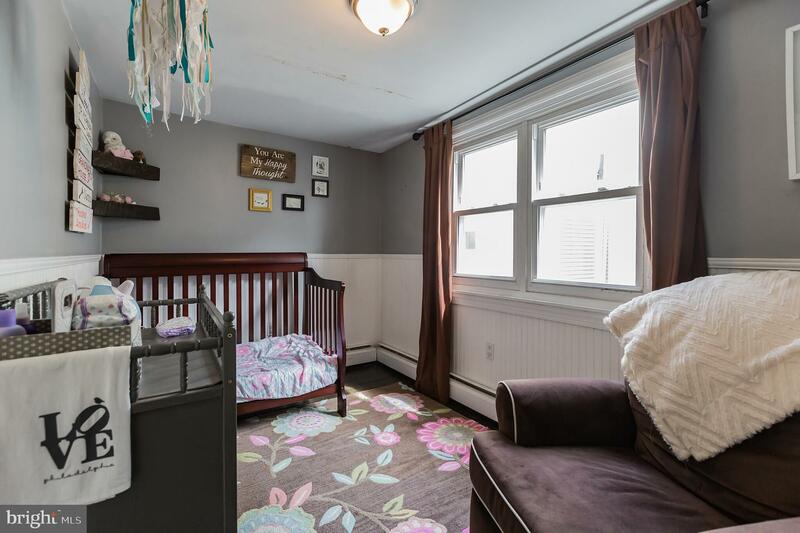 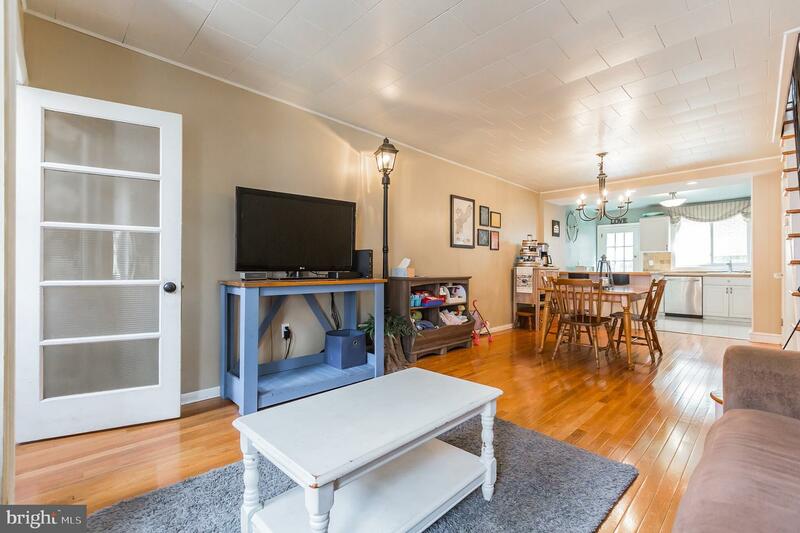 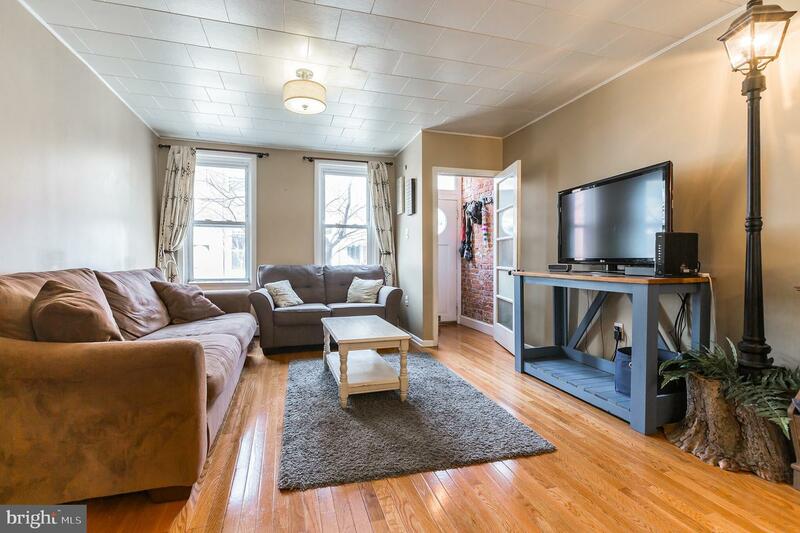 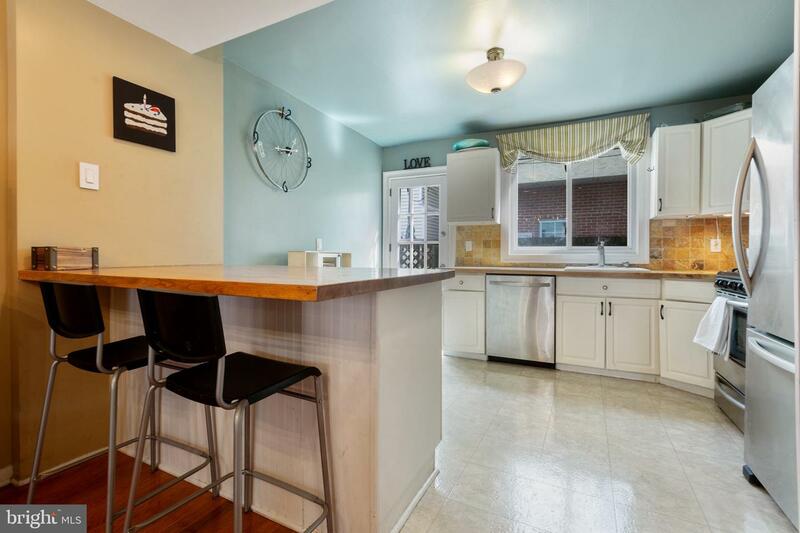 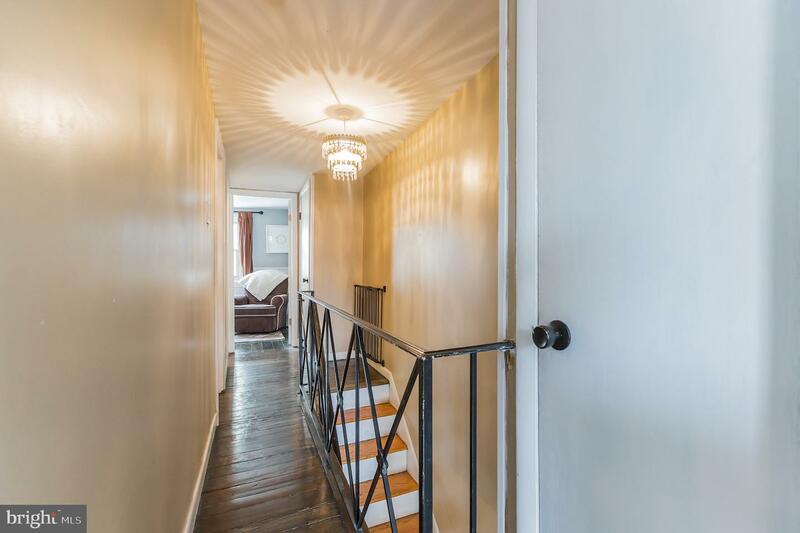 ft. 3 bed, 1 bath home features hardwood flooring throughout, a modern open floor plan with an updated kitchen and is located in the most convenient location just one block to the heart of Passyunk Ave. and steps to Washington Ave. and the new Lincoln Square Target and Sprouts! 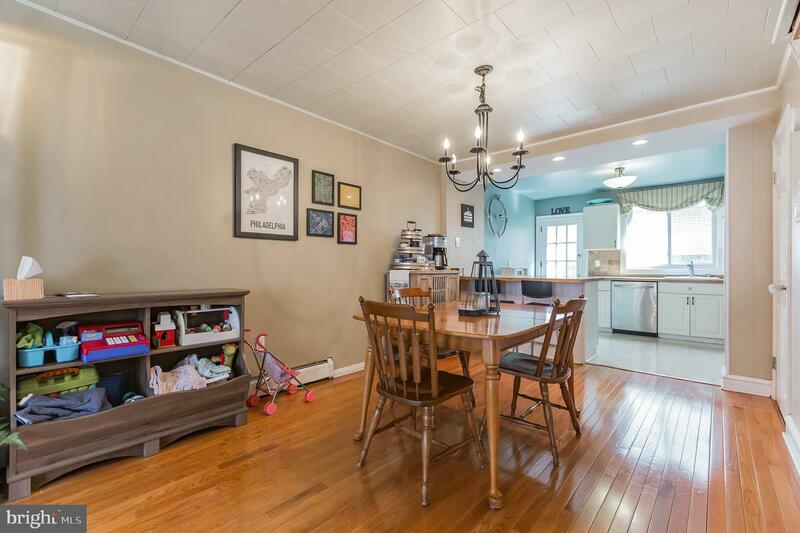 Enter inside the sun filled living room which leads to your dining room with fixture. 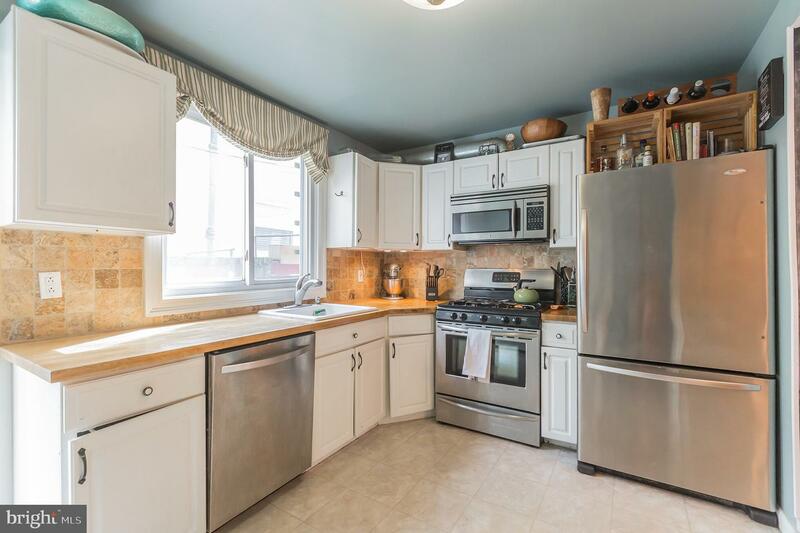 The open layout leads to your spacious kitchen, with white cabinetry, butcher block countertops, stainless steel appliances, tile backsplash and glass door leading to your outdoor patio, flooding the room with light. 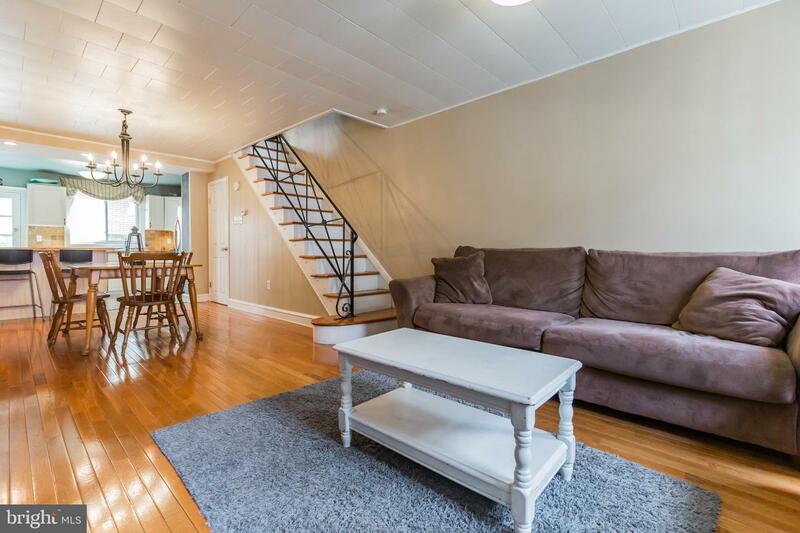 The first floor is a true entertainer~s delight. 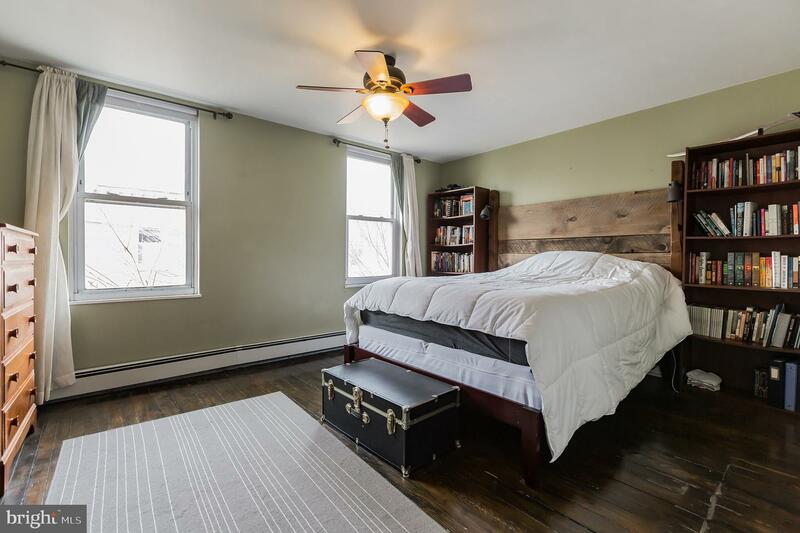 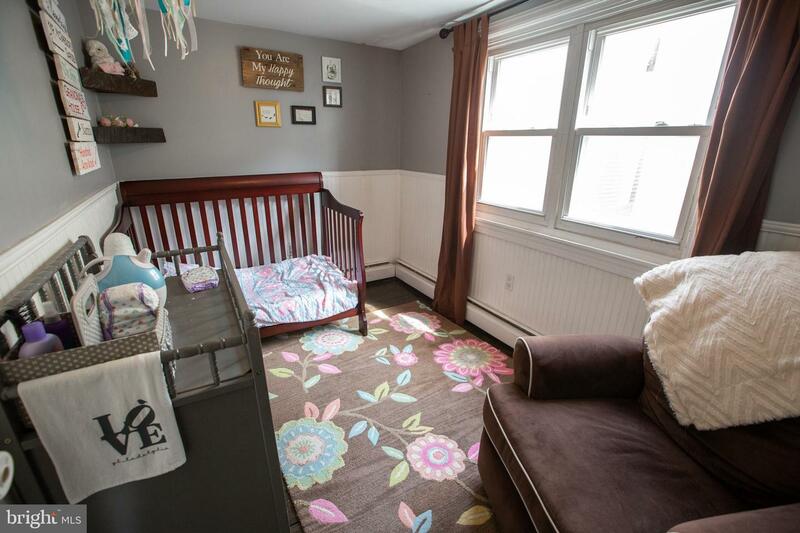 The front facing master bedroom is flooded with light and the rear bedroom has upgraded millwork with wainscotting and chair rail, adding much character. 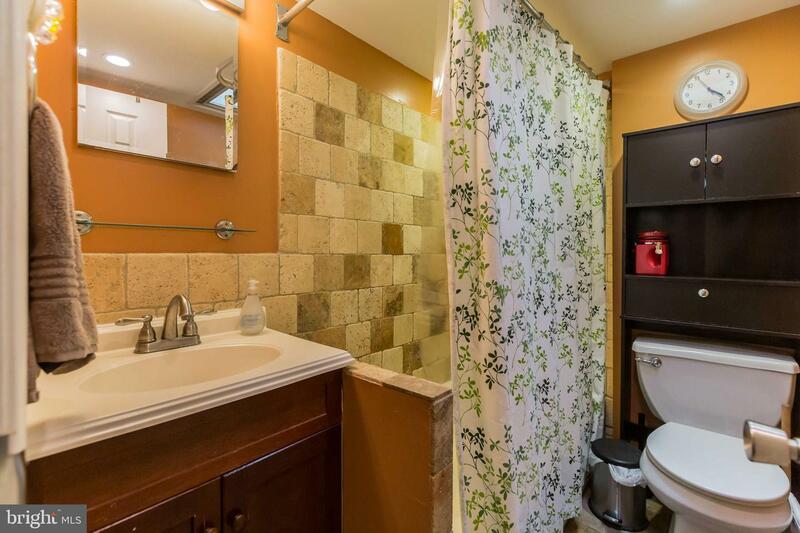 The full hall bathroom features a modern vanity and tile tub/shower combo. 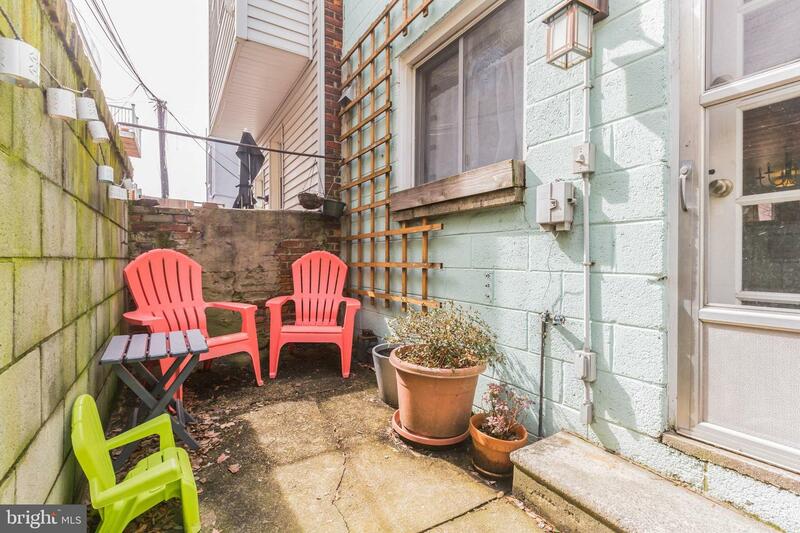 Outside the rear patio offers a space for relaxing outdoors and has plenty of space for a table and chairs for outdoor enjoyment. 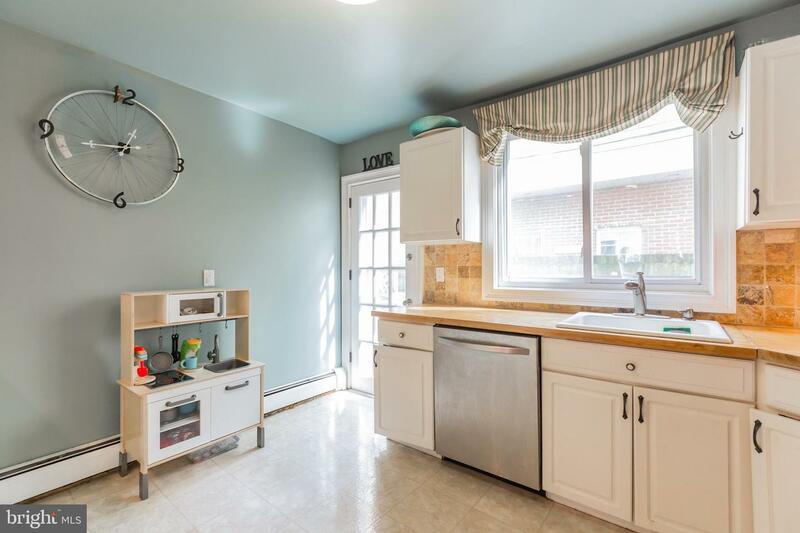 Recent home improvements include a new roof (2019) and new washer (2019). 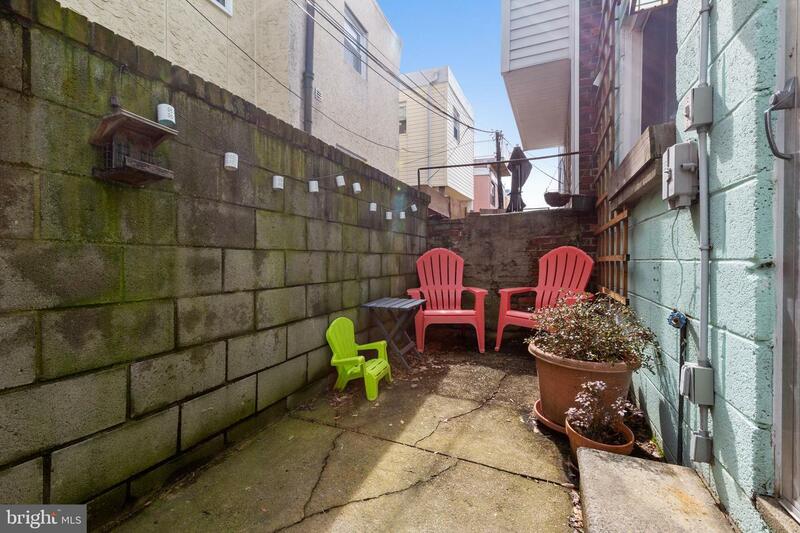 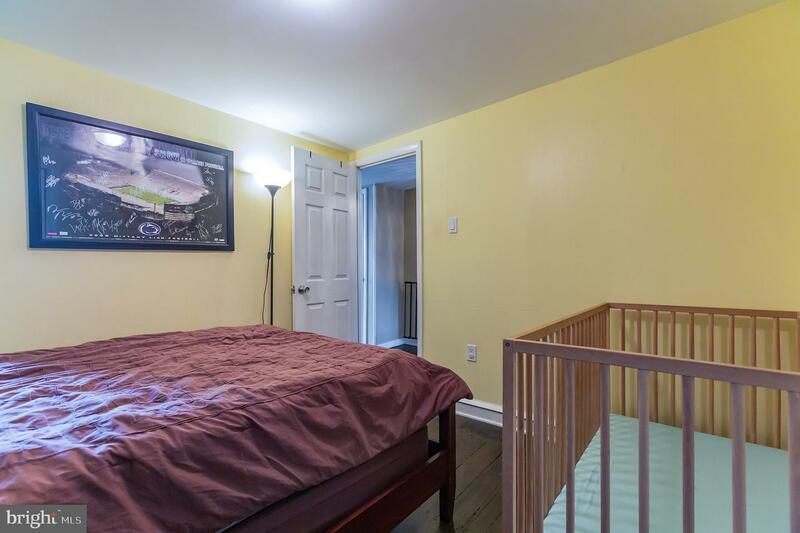 Also conveniently located steps to the Italian Market and SEPTA Broad Street line for quick access to Center City. 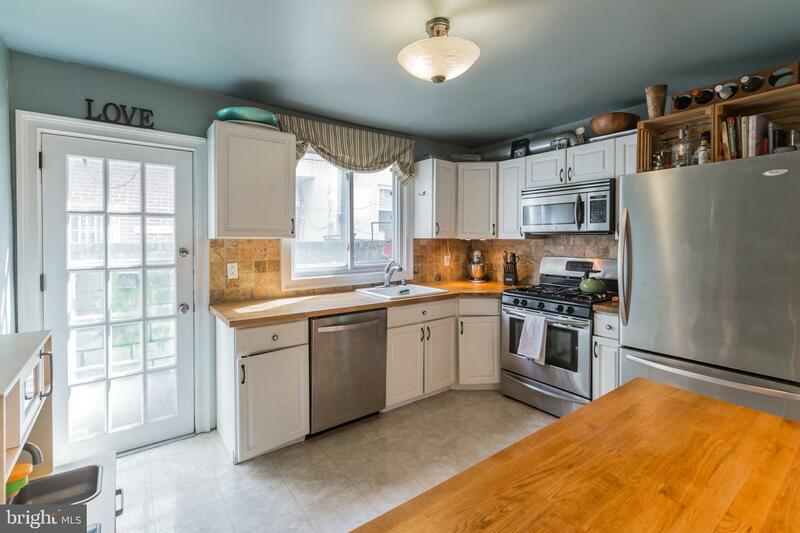 Do not miss out on this lovely home, schedule an appointment today! 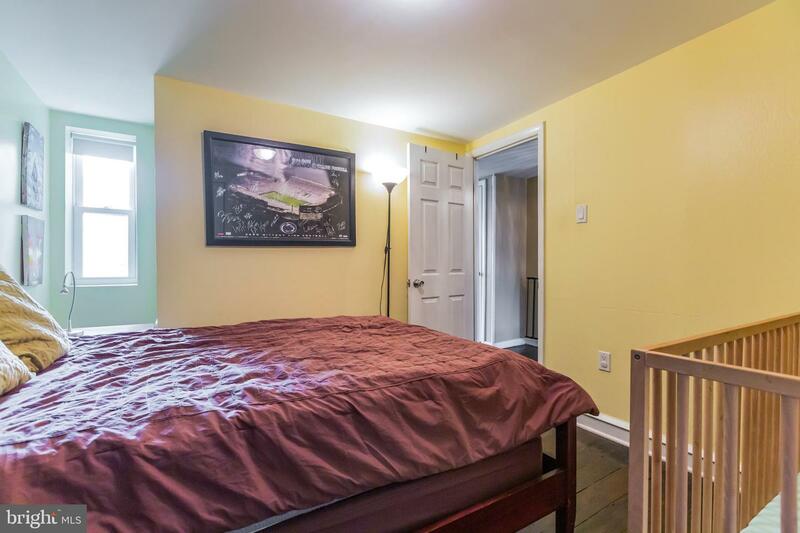 *The seller is the listing agent for this property.